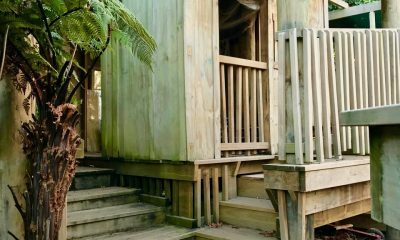 My Treehut is Taupo’s private early learning centre, catering exclusively for children from 2-years-old right through to school entry. Providing private early childhood education for children aged 3 months to 5 years. My Treehut Early Learning Centre caters exclusively for children from 3 years old right through to school entry, The Cubby is a home away from home for our 1 and 2 year olds, while our home based care service, Stepping Stones, provides quality home based care for children from 3 months of age. 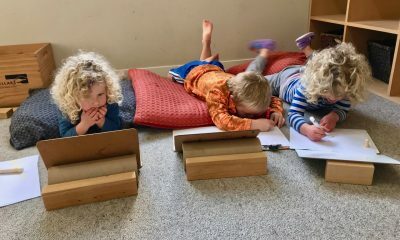 We have deep-seated values on the importance of learning in the early years, encouraging children to challenge their own and others’ thinking in preparation for the next stage in their life. Our learning approach incorporates routines and predictability, exposure to different learning experiences and appreciating and caring for the environment. We are big on getting outdoors and the benefits of children spending time in nature. 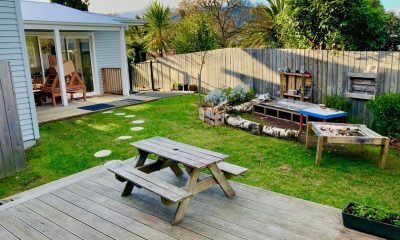 Established by Kirsty Darvill, My Treehut has a reputation for care and quality early childhood education. Her team of inspired teachers and educarers are passionate about the importance of quality natural experiences. To find out more about My Treehut and to register your interest, please contact us.